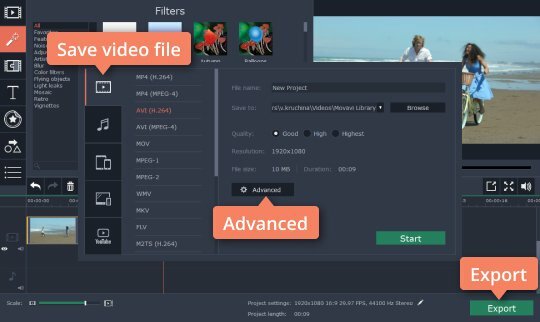 Looking for an Ultra HD video editor? Ultra HD resolution, also known as 4K, is becoming increasingly popular in the video production world. Videos in 4K have a resolution four times higher than Full HD videos, which results in very sharp and detailed images. More and more people are buying 4K TVs to watch their favorite shows at the best possible quality. 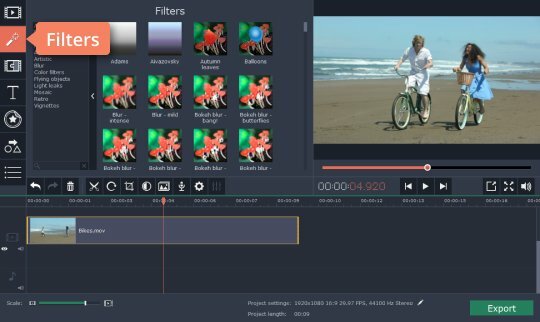 If you want to edit Ultra HD videos on your computer and save them for viewing on a 4K TV, you’ll need good quality 4K video editing software. 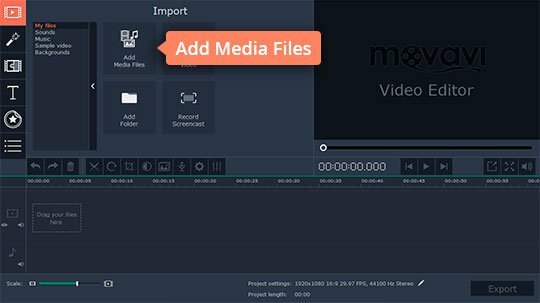 We recommend Movavi Video Editor Plus! It’s a multifunctional tool that’s easy and fun to work with, whether you’re a beginner or an experienced video creator. Learn how to edit 4K videos when you download a free trial version of our program and read the instructions below. Note that Movavi Video Editor Plus does not support H.265 (HEVC) files. After you’ve downloaded the program file, double-click on it and follow the installation instructions. 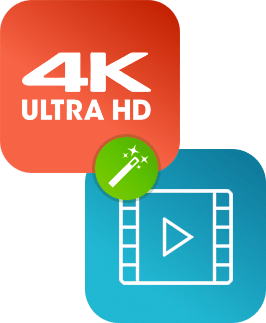 Click Add Media Files and import the 4K video you want to edit. The video will be added to the Timeline in the lower part of the program window. There are many ways in which you can edit your 4K video footage: cut the footage into parts, add transitions and titles, apply filters and adjust colors, stabilize shaky video, and much more. Movavi Video Editor Plus can do all this and many other creative tasks. To save your video in ultra-high definition, click the Export button. In the Save Video File tab, choose the video format that suits you best. Then click the Advanced button, open the Resolution drop-down list and select 3840x2160 or 4096x2160. 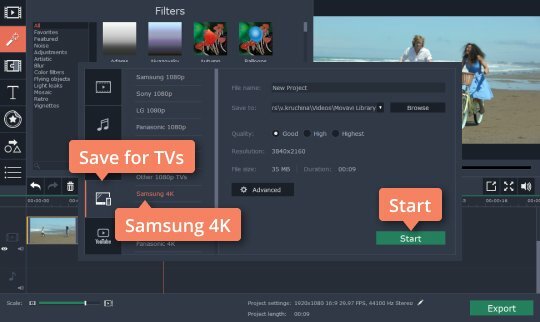 If you want to export your video for viewing on a particular 4K TV, open the Save for TVs tab and choose the required preset at the bottom of the list: Samsung 4K, Sony 4K, or any other 4K TV. When you’ve chosen the format, hit Start to save your video. 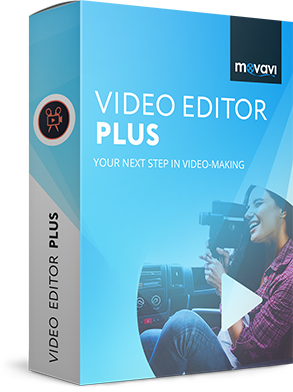 With Movavi Video Editor Plus, HD video production has never been so easy!